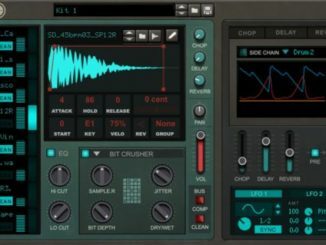 Propellerhead Software Released Reason Drum Kits Rack Extension! 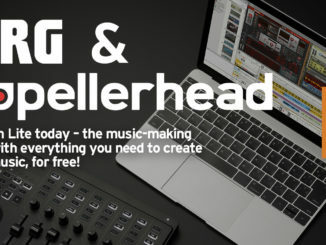 HomeNewsPropellerhead Software Released Reason Drum Kits Rack Extension! 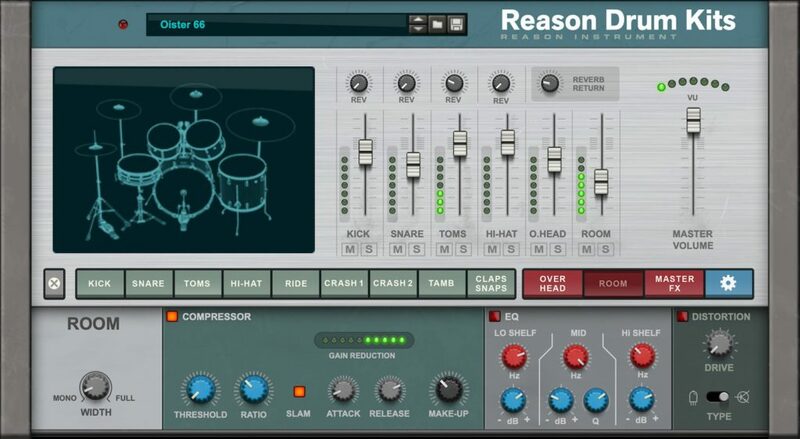 Propellerhead Software has released recently Reason Drum Kits, a new virtual instrument that features a collection of expressive and playable acoustic drum kits. All these sampled drum sounds are built-in a nice designed Rack Extension interface. What I’m missing is a creative pattern generator with which you can design quickly some nice grooves! Reason Drum Kits is a collection of expressive and playable acoustic drum kits, recorded in legendary studio spaces, using a mix of vintage and state-of-the-art recording equipment. Recorded at legendary Atlantis Studios in Stockholm, no effort was spared in order to capture the sound and soul of these magnificent drum kits. But where Reason Drum kits really shine is in the way so many creative decisions are open for you. All drum kits were recorded using the full mics array in the recording room, and all those recordings are available in Reason Drum Kits when you create your drum sound. Do you want a tight and intimate sound? Go for the close mics. Want a big and loud drum kit? Go wild with the overhead and ambiance mics!From thousands of samples, each drum kit has been meticulously crafted to allow for expressive performances. There are multiple samples per instrument to allow natural rolls and fills without the robotic machine gun effect of just re-triggering a single sample. Rim shots, ruffs, side stick and other ways that drummers turns patterns into performances are all there for your creative use. 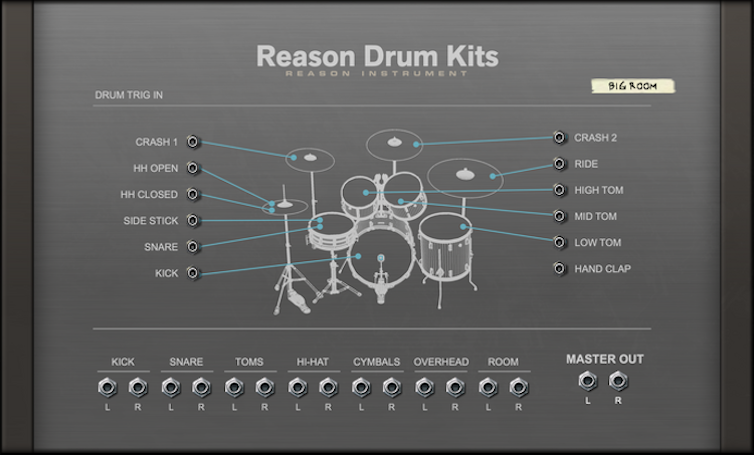 Reason Drum Kits is available now in the shop for $99 USD or as rent-to-own plugin for $9.99 USD per month. It requires Reason 10.1 or later! 200+ FREE Ambient U-he Repro-5 Presets By Francesco Silvestri & 50% OFF Repro / DIVA Sale! 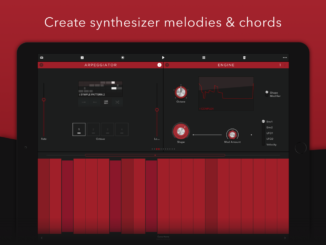 Delta-V Audio SpaceCraft Granular Synth 1.1 Update Features MPE Support & More!